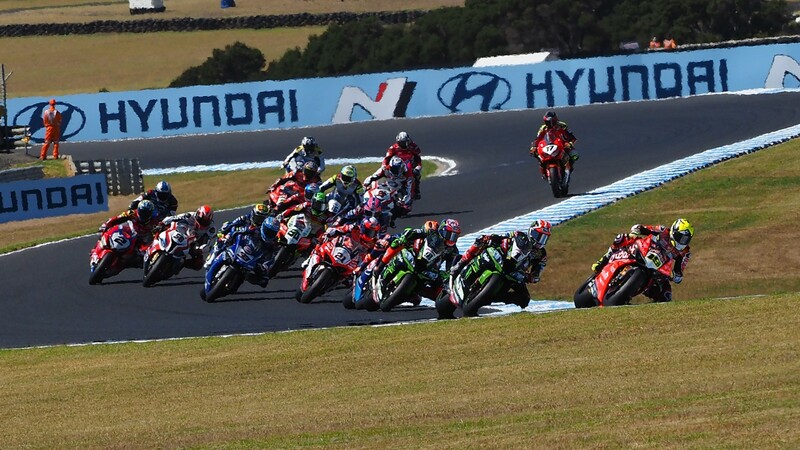 As the 2019 MOTUL FIM Superbike World Championship gets ready to enter its third weekend of competition at the Spanish circuit of MotorLand Aragon, fans all across the globe will be gearing up for another weekend of top-class racing and equally high-level television coverage. From the Motocard Aragon Round onwards, fans in the Middle East and North Africa who followed the action through the OSN network last season will now be able to watch every WorldSBK, WorldSSP and WorldSSP300 race through WorldSBK VideoPass Live and OnDemand in HD quality throughout the entire year. Fans from Algeria, Bahrain, Egypt, Iran, Iraq, Jordan, Kuwait, Lebanon, Libya, Morocco, Oman, Qatar, Saudi Arabia, Syria, Tunisia, United Arab Emirates and Yemen, Afghanistan, Chad, Djibouti, Mauritania, Somalia, and Sudan will be able to enjoy sessions from every round live and OnDemand, as well as special content including highlight shows, exclusive interviews and much more.